Featuring the most current trends as well as classic favorites. Bessemer, Homewood & Tuscaloosa, Alabama. America's largest independent manufacturer of quality bath enclosures. for all types of projects both residential and commercial. Beautiful Kitchen & Bath Cabinets and Cabinet Accessories. Stone, Cabinets, Flooring & Tile, fabrication and installation service. 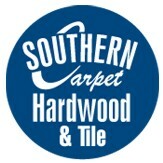 and flooring for both Commercial and Residential Customers. 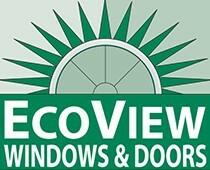 Replacment Windows, Doors Siding / Hurricane Protection. Cabinetry for the professional designer and installer. Romantic Victorian & Regal French.